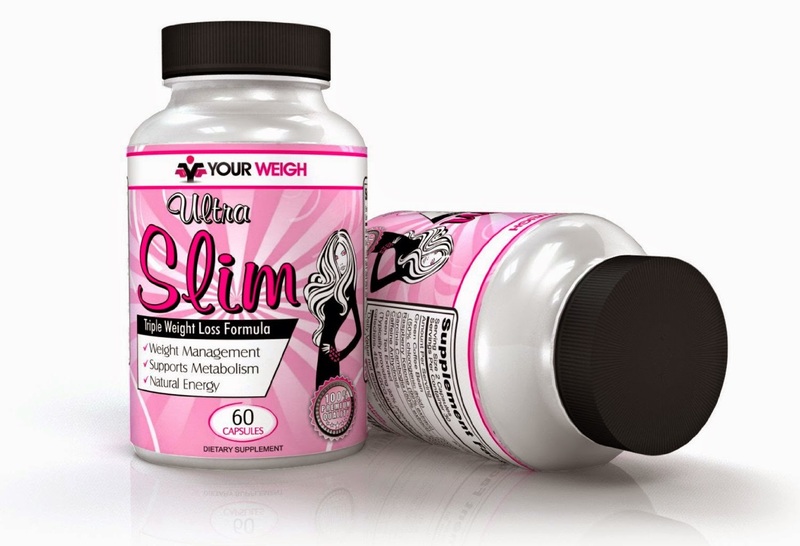 The Best Weight Loss Pills For Women To Burn Stubborn Belly Fat - A Waist Trimmer With A Powerful Appetite Suppressant And Belly Fat Burner Combo - Pure, Safe, & Effective With A SATISFACTION GUARANTEE - Get Results - Get "Ultra Slim" Today! - ON SALE NOW! ◆ TOP RATED WEIGHT LOSS PILLS INGREDIENTS - Green Coffee Bean 800mg (50% chlorogenic acid), Garcinia Cambogia Extract, Raspberry Ketone Extract, Plus Green Tea Extract: What a powerhouse combination of pure and natural ingredients, in just the right amounts for maximum results!! 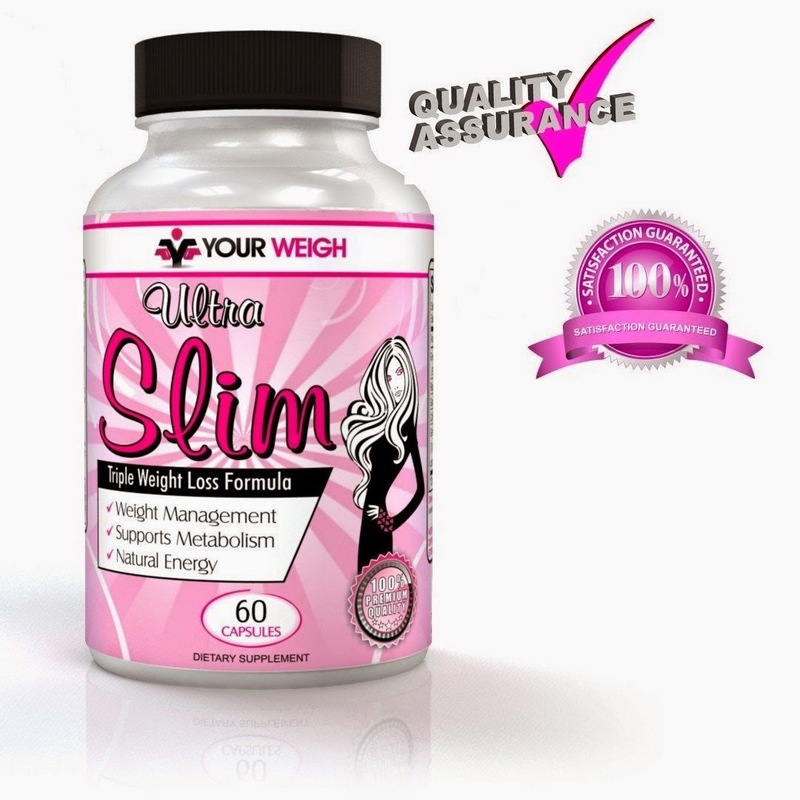 ◆ DESIGNED JUST FOR WOMEN - Appetite suppressant support helping to control the urge for binge eating, supports belly fat burn to enhance waist trimming and provides a boost in energy for an increase in metabolism and aid in calorie burn. ◆ SAFE & EFFECTIVE - All pure natural ingredients made in the USA. There is no better addition to enhance your results for burning belly fat with proper diet and exercise. ◆ SATISFACTION GUARANTEE - All purchases are backed by our satisfaction money back guarantee. 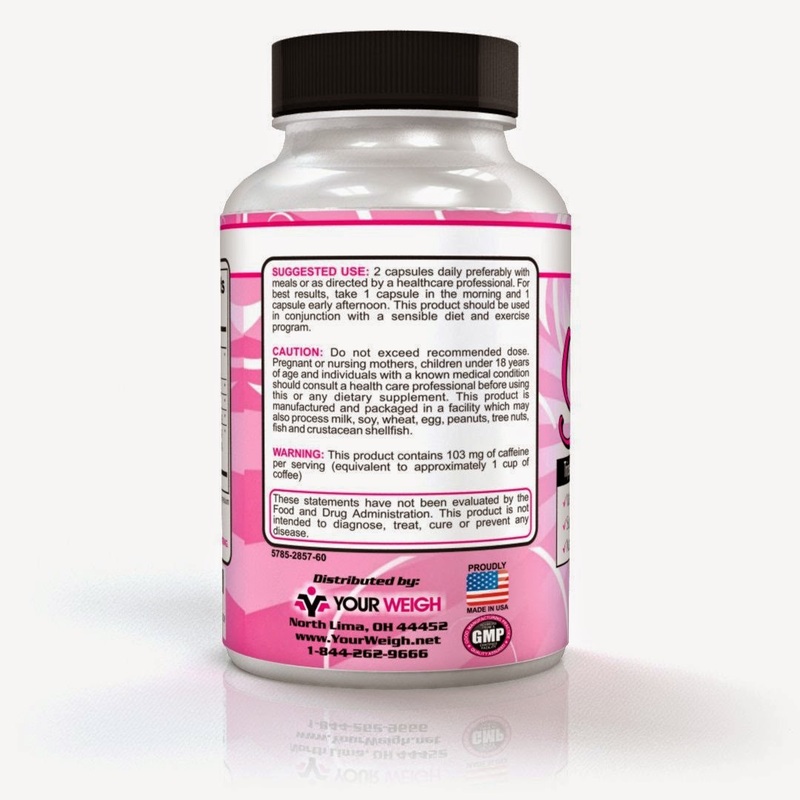 Take A Look At The Best Known Weight Loss Pills Combination For Guaranteed Results!! The "NO Fail" Weight Loss Supplement Everyone is Talking About! All backed with our 100% satisfaction guarantee. Don't wait another day...start to get that body you dream about and Order Now! 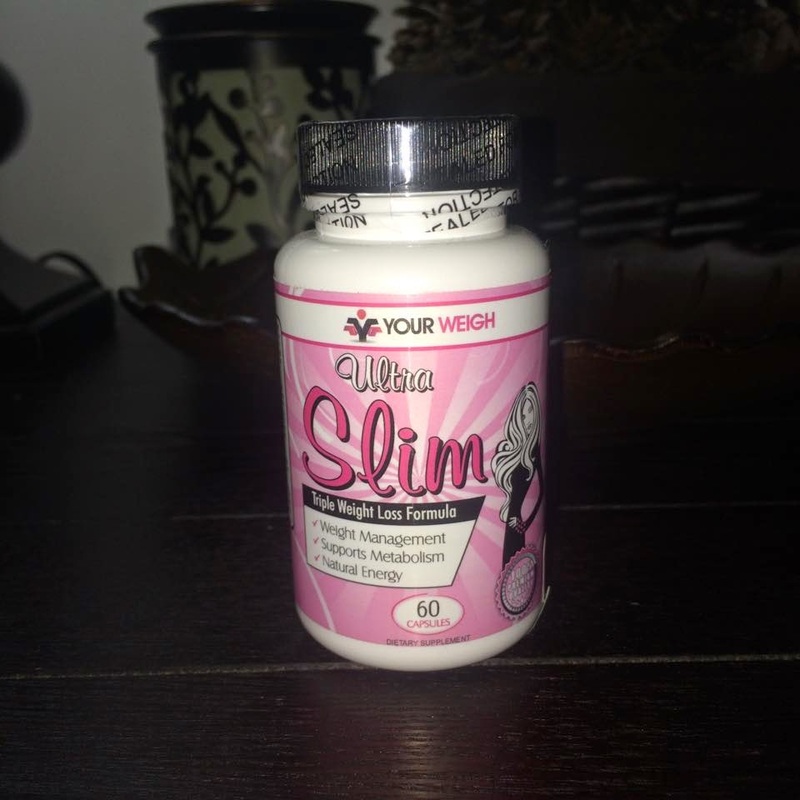 I was happy to get to try Ultra Slim by Your Weigh. I have taken a lot of weight loss supplements but never one like this with these 4 ingredients, Green Coffee Bean Extract, Garcinia Cambogia, Raspberry Ketone and Green Tea Extract. I have been taking 1 in the morning and one more before 6pm so I can sleep well at night. Today is 1 full week of taking this Dietary Supplement. I have not had any negative side effects. I don't feel jittery or nervous feeling like with some weight loss pills. 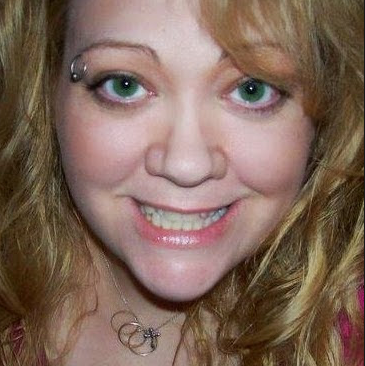 I feel a bit more energy, have not done any over eating and a curb in my appetite so far. 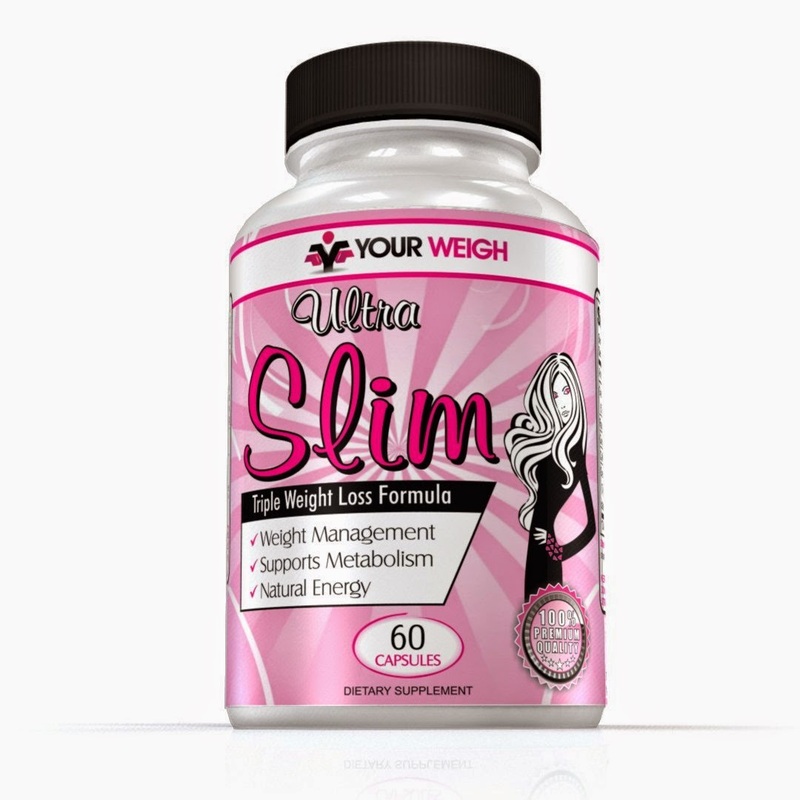 I recommend Ultra Slim for anyone over the age of 18 who wants to lose some weight without having to change their activity level.